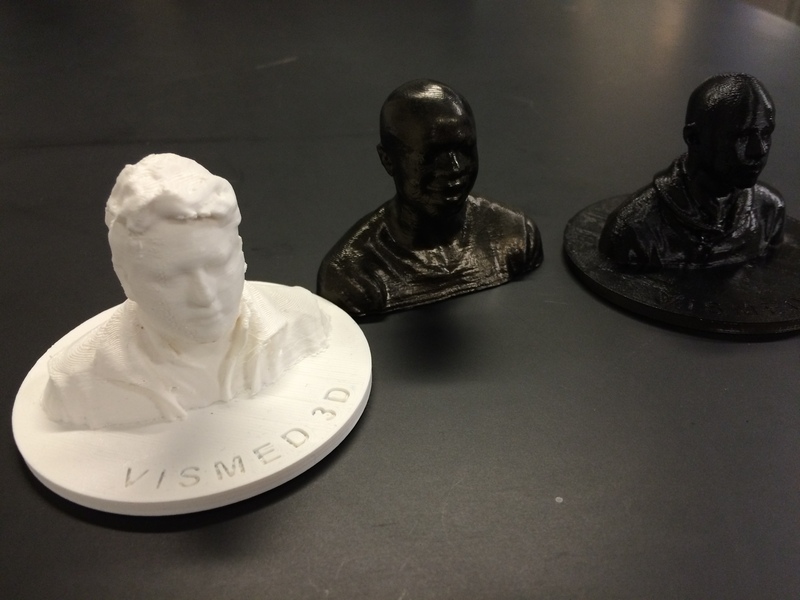 Upcoming Event: Chicago, IL — VisMed•3D — On March 30, 2016 from 11:00 am to 12:30 pm, CEO and Founder of VisMed•3D, Dima Elissa will discuss how to begin the design process for digital manufacturing. She will include the specific challenges that arise and how they can be overcome. Join her in a unique lesson in best practices to design for 3D printing. This is the second session to a two-part workshop about the design process with a focus on the different types of software available. To learn more about 3D printing and VisMed•3D click here. If you would like to register for the workshop click here.